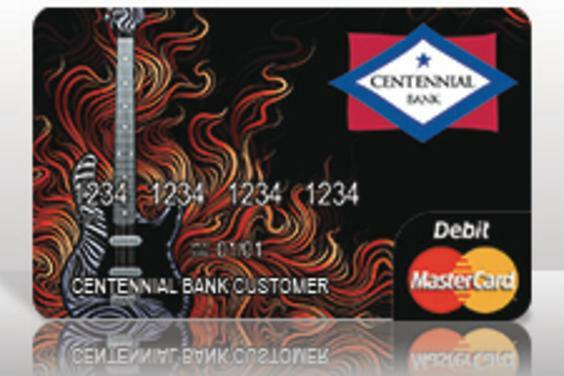 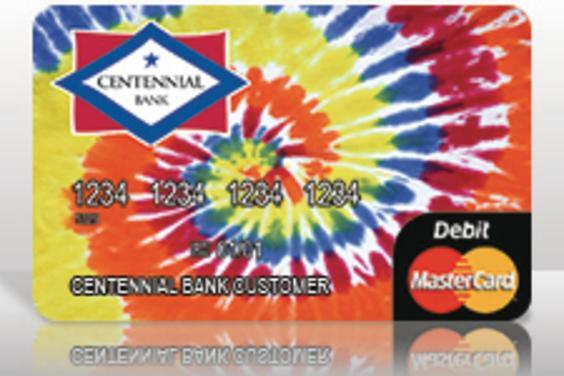 Express your personality with one of our Centennial Bank instant-issue sports, hobby, or school-spirit debit card designs. 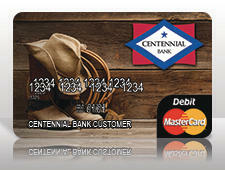 Your initial card is free* and you can use it instead of cash, anywhere MasterCard is accepted. 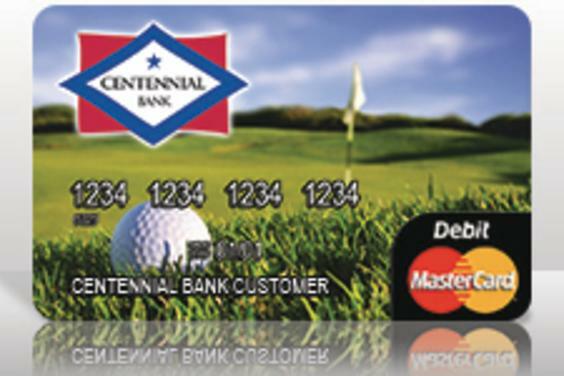 Centennial Bank is a customer-focused bank dedicated to providing a broad range of commercial and retail banking products and services. 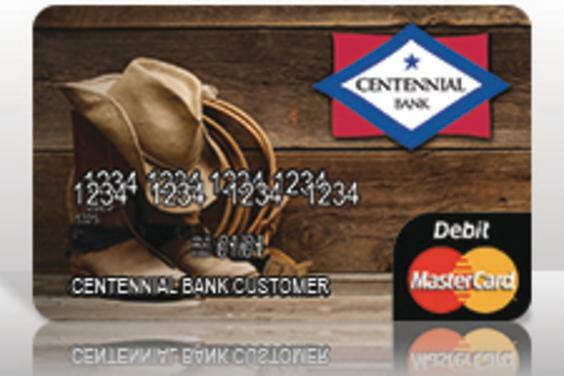 With over 150 banking locations in Arkansas, Alabama, Florida and New York, we pride ourselves on excellent customer service, convenience for our account holders and taking care of the communities in which we operate. 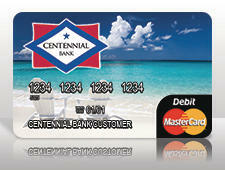 Lyndell – Panama City Beach, Thomas Drive – Panama City Beach, Stanford Road – Panama City, Lynn Haven – Lynn Haven. 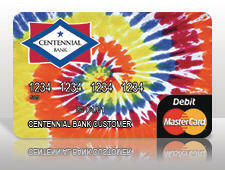 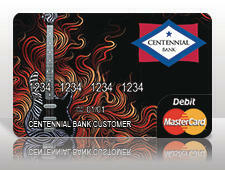 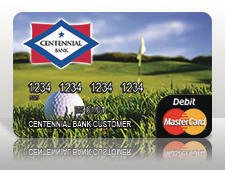 *Must have Centennial Bank Checking Account to receive debit card. 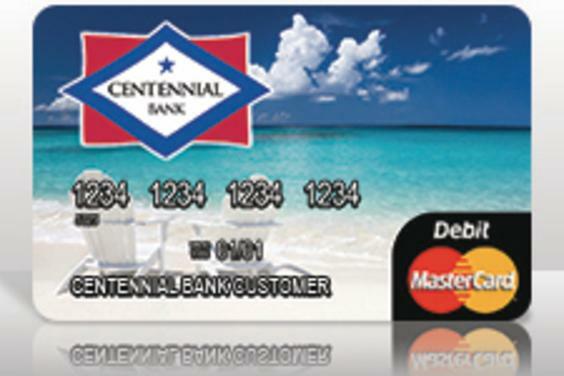 Debit card replacement fees may apply.